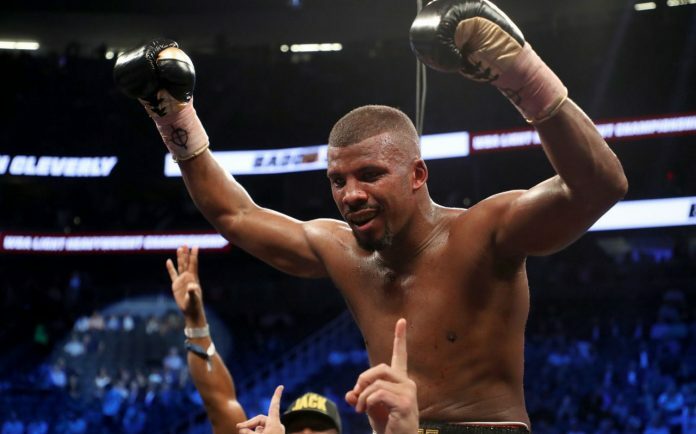 Badou Jack has become the new WBA light-heavyweight champion​, defeating Welshman Nathan Cleverly in the 5th round. As an amateur he represented The Gambia at the 2008 Olympics, reaching the first round of the middleweight bracket. The title fight was featured on the undercard of the Mayweather-McGregor fight in Las Vegas. The 33-year-old Swede is now a two-weight word champion after moving up from 168lbs. 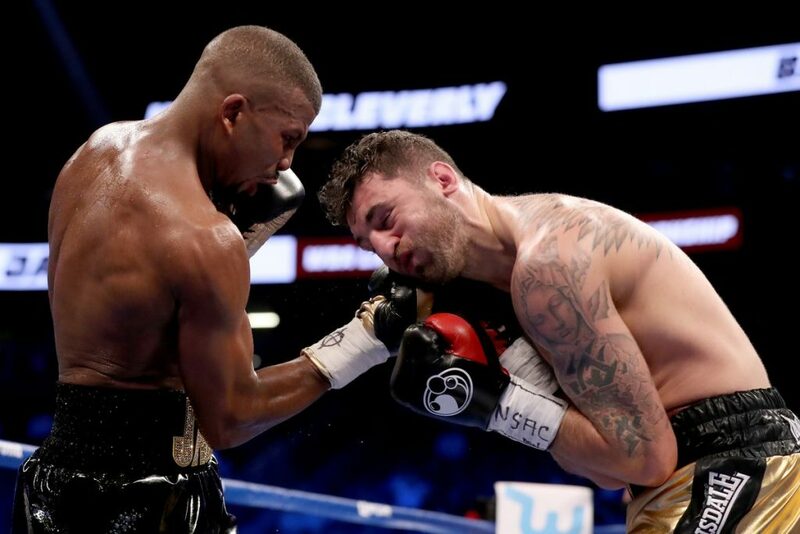 Cleverly, 30, started well but Jack landed a few left hooks in the second round, which, combined with a number of body blows, took their toll on the Welshman. Jack upped the pressure in the 4th, landing a series of lefts that drew blood. He continued the pressure in the next round, forcing Cleverly onto the ropes. The relentless hitting led to referee Tony Weeks stepping in to stop the contest, despite protests from Cleverly. 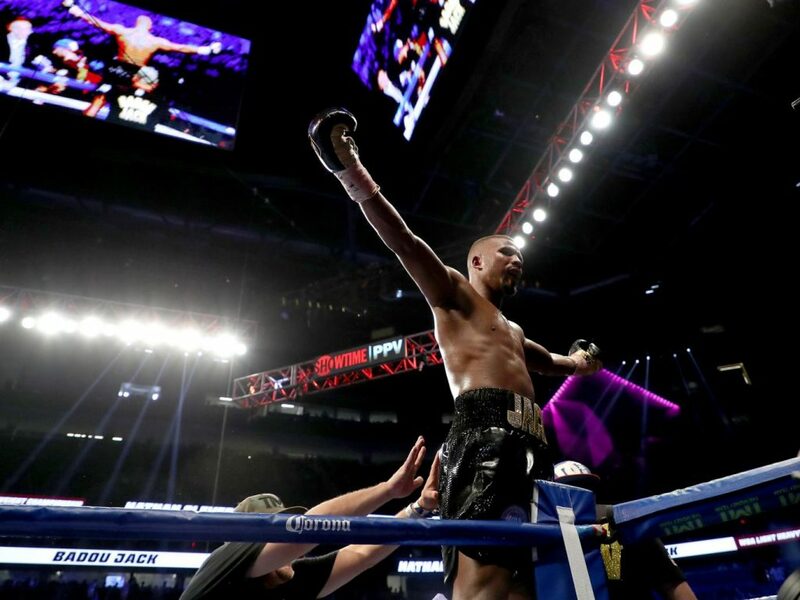 Jack had fought most of his career at super middleweight and was champion at that weight class, but he elected to move up to light heavyweight for the fight with Cleverly. Despite the fact Jack was moving up in weight, he was the bigger man on the night than the defending light heavyweight champion Cleverly. Jack looked sharp at his new weight class while it was another disappointing setback for Cleverly, who has lost three of his last five. “It’s a dream come true,” Jack said after his win.